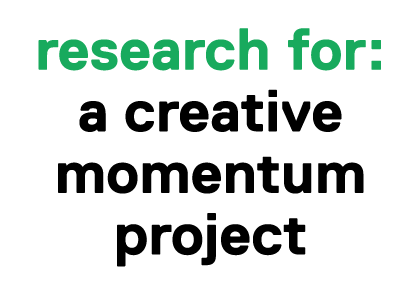 Part of a creative momentum project involves developing a toolkit that will help creative businesses shape their business models to support their development. However, business models and entrepreneurial practice in creative industries needs to be better understood. Our preliminary analysis has shown a diversity of business models exist across creative industry sub-sectors. From the research we have reviewed, one business model described is consumer oriented ‘experience selling’. For example, products might create an image tied to certain values (e.g. respect and admiration for the natural world) or gain inspiration from their locality (e.g. aspects of heritage or visual landscape). To develop our toolkit we’ll speak with a range of creative businesses. 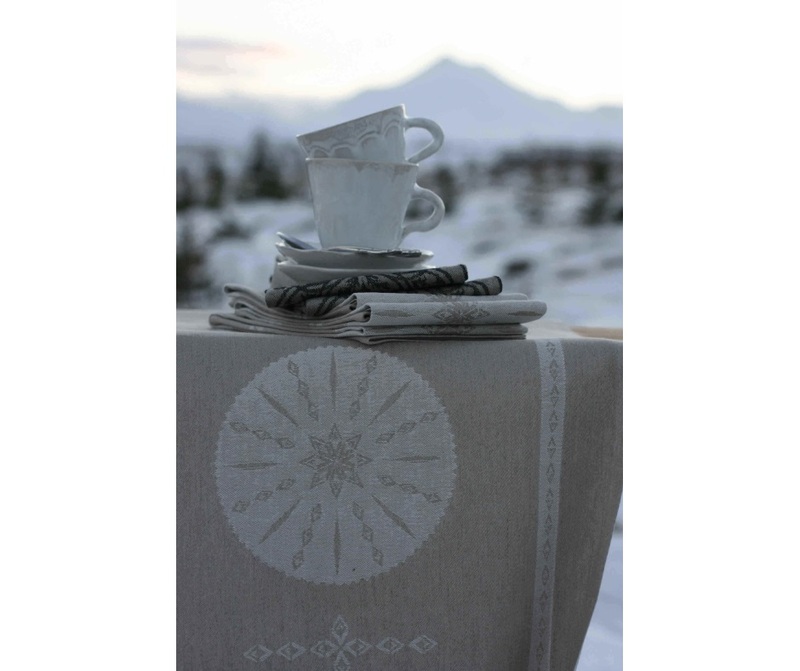 We recently interviewed two companies, Hugrún and Vorhus Living by Sveinbjörg based in Akureyri in North East Iceland that appeared to fit the ‘experience selling’ model. 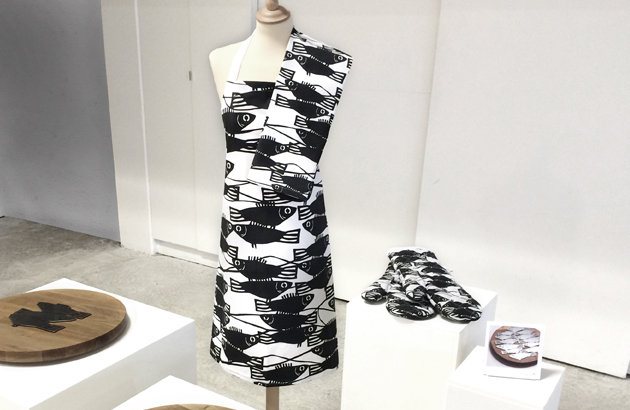 Designer Hugrún Ívarsdóttir is inspired by national heritage where ‘every item tells a story’. One of Hugrún’s central inspirations is the Icelandic ‘Laufabrauð’ or Leafbread, a thin artistically carved bread unique to Iceland. Artist Sveinbjörg Hallgrímsdóttir established Vorhus Living in 2007. 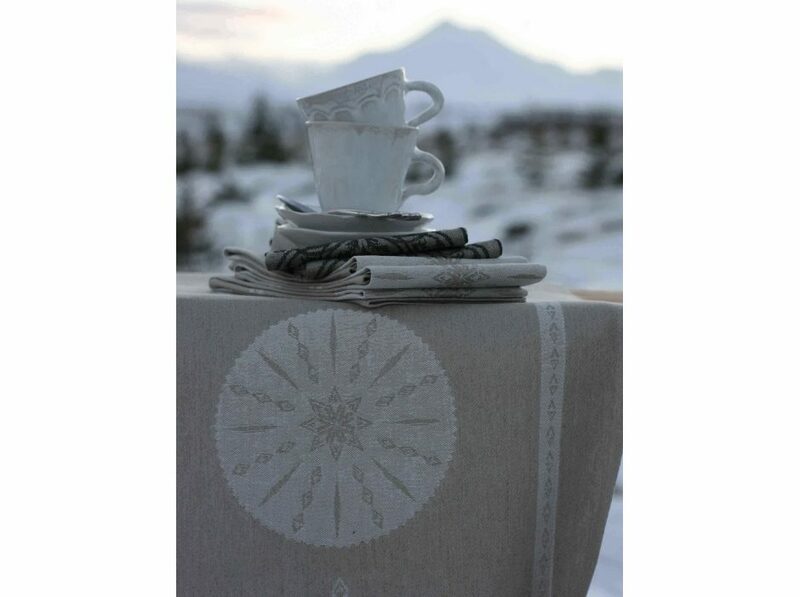 Aiming to produce beautiful, environmentally friendly items, Sveinbjörg’s designs are inspired by Icelandic nature and wildlife. We’ll continue our work on the toolkit and look forward to talking with more creatives about their approach to business.